In McPixel, you have 20 seconds to save the day. Because unless you do so, something will explode: it might be a stick of dynamite, a 44-gallon drum, or an atomic bomb. Whatever it is, it will explode. And that will mean you will have to start all over again. Episode 226 | Where's My Nandos? iPhone 5 Review - Is it everything it's hyped up to be? The following post is a totally pointless but totally awesome project I always do whenever I'm upgrading Plex on the Apple TV. 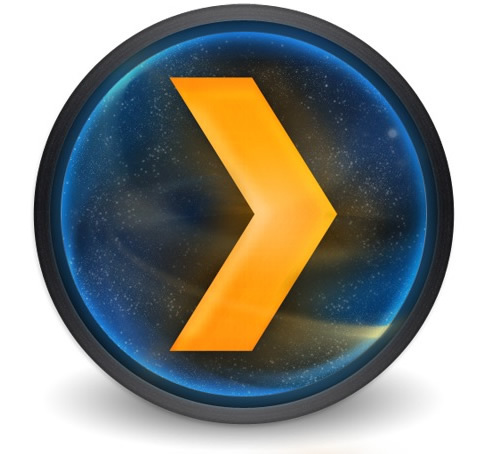 I won't really go in to why Plex is the greatest thing that any man has ever made, or why you should be using it, but trust me; it is, and you should. Does anyone like in app purchases? Developers obviously do. Free to play games with purchasable "coins" dominate the top grossing charts, with some making an estimated 12 million a month. A MONTH. Given the immense popularity of free to play as business model, we've seen a rise in "slot machine" gaming. Simple, addictive iOS games that seek purely to hook the player into spending money on in game currency. Even apps like Angry Birds have "in-appified", shifting from the primary model of "pay once and get free updates and new levels forever" to "that, but please, please, please buy the mighty eagle thing, or some power up thing, or some other thing to help you cheat. Kieran McIlwain has been part of the MacTalk family for many years now. He's released the first Australian unboxing video I've seen. But Kieran does more than simply unboxing the iPhone, he goes in to some of the new technology behind the screen. Apple Magic Mouse: form over function? Design of the way a product looks and feels is paramount for commercial success. The recent iPhone 5 launch has only confirmed the amount of time and effort that Apple puts into making their products look amazing and enticing—to the point where a lot of people just have to have one because it looks so good. But quite often these good looks can come at a cost. It is something we call in the design industry as having ‘form over function’. To put it simply, ‘form over function’ occurs when the look and feel of a product has a higher priority during the design phase, and can actually affect its usefulness, efficiency and ergonomics (the way the product relates to the body).